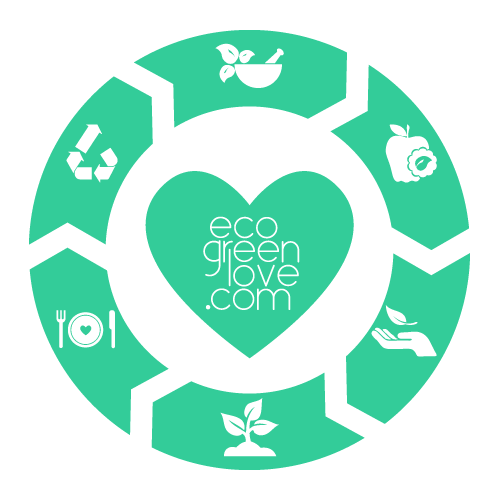 In love with the idea of a Green Home but don’t know where to start? Here are 10 suggestions of the hottest trends to realise the Green Home of your dreams. 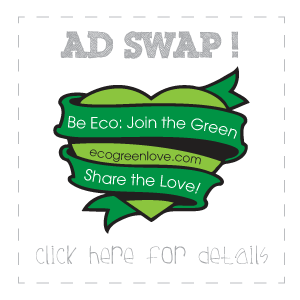 Want to save money while saving the environment? It tells you which upgrades are the most cost effective and which will be gaining in popularity in the coming years. Incorporating eco-friendly designs into a new home or upgrading your existing home is easier than ever thanks to new energy-saving improvements that can add to your home’s value. Check out these 10 Hot Trends and get your Green on!